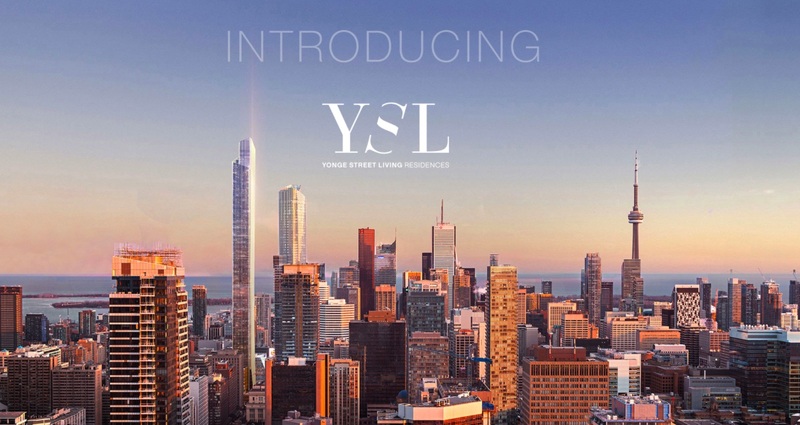 The Yonge Street Living Residences are set to be 95 storeys high if approved and is being developed by Cresford. The building you see in the image above was put before Toronto’s Design Review Panel recently and we’ll see what comes of it. Toronto is a city this building fits right in with the current skyline. If you’ve ever owned or set foot in one of their other building like 33 Yorkville or The Halo Residences you’ll know the quality of build you’re getting into.